SuperContractor | A Web Designer’s Confession: If You Need Photos for Your Website, You Should Probably Spend More On The Photos Than On The Website Itself. A Web Designer’s Confession: If You Need Photos for Your Website, You Should Probably Spend More On The Photos Than On The Website Itself. 30 Jun A Web Designer’s Confession: If You Need Photos for Your Website, You Should Probably Spend More On The Photos Than On The Website Itself. A website is like a wedding album, it should showcase the photos without distracting from them. There’s nothing wrong with noticing the finely crafted binder which holds the photos, but the binder will always be second to the photos. A website is like a binder. You want the viewer to step into the photos, you want them to notice the fine chisel work on a mantle, or the perfectly delineated arc of a lawn border, or the filigree on a cabinet’s handles. As a contractor, you want their minds to be mesmerized by your work, and not distracted by a confusing or overly-ornate web design. It is essential that the website be attractive, but its graphic design should complement and not compete with your work, which is ultimately shown through your photos. Houzz gets this, their website is designed around photos, not the other way around. It is better to have a website with a so-so layout and great photos than website with a great layout and so-so photos. Our job as web designers is made much easier when our clients gives us great photos. Not only can we create a subtle layout that works for the photos, we can write good copy from good photos. We can write about the materials used, the mood they create, and so on. Good, detailed writing helps people find your website on search engines like Google. Writing is made much easier when we start with great photos. Think about how hard you work to create attractive environments for your customers. Shouldn’t you take the time to archive your work with great photos? Yes, you should, and not only for your marketing efforts, but to help train staff, and even for showing your grandkids one day. The internet has drastically lowered “printing” costs for photography. You can now get a photo in front of a thousand people without having to print a thousand copies. Not only that, your website should allow you to show people hundreds of different photos, whereas previously you could only fit a few select photos on a brochure. With what you used to spend on printing, you can now spend on taking photos. 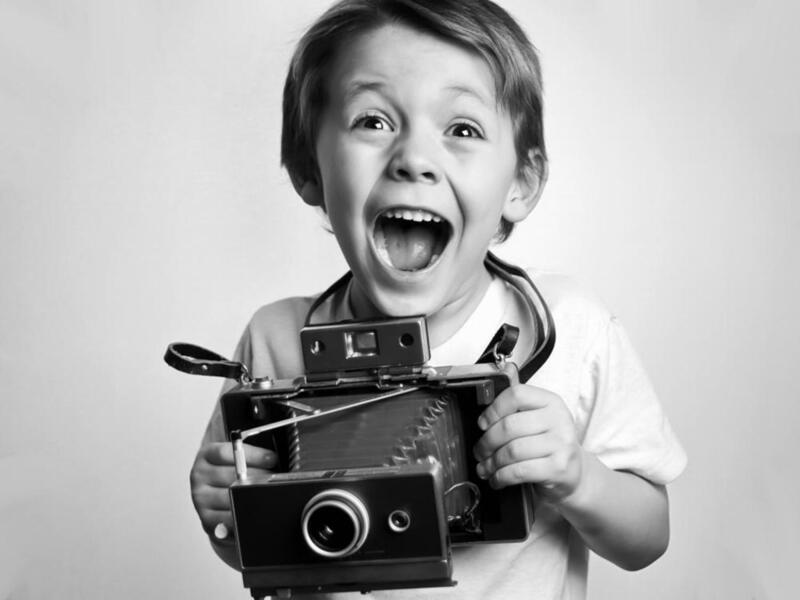 You simply cannot make a visitor gasp in awe at your website without great photos. You can get by with mediocre photos, but mediocre photos will eventually lead to mediocre jobs and mediocre profits. You want to create a website that kindles an intense desire to work with your firm, you want to be the firm that succeeds by charging higher prices that clients gladly pay; great photos can help you do this.